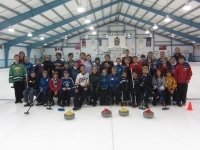 Our camp consists of fun, collaborative activities that enable new curlers to learn the sport and experienced curlers to practice and improve their skills. 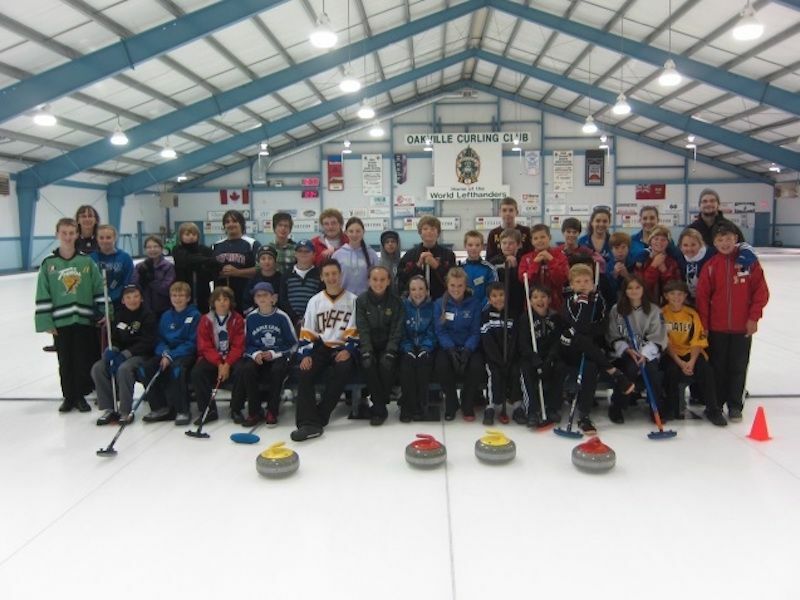 The week is concluded with an exciting bonspiel where everyone teams up to put their new found skills into action. Each day has a theme so the campers can be creative and come dressed in their favourite colour, costume, jersey etc. We combine on-ice and outdoor activities to encourage teamwork, communication, and fitness. 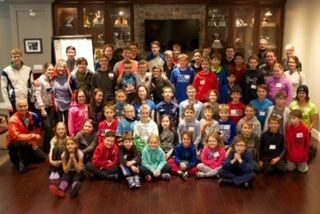 CLICK THE "REGISTER" BUTTON BELOW TO SIGN-UP YOUR CAMPER TODAY! YOU MAY SIGN UP MULTIPLE CAMPERS ON EACH FORM.